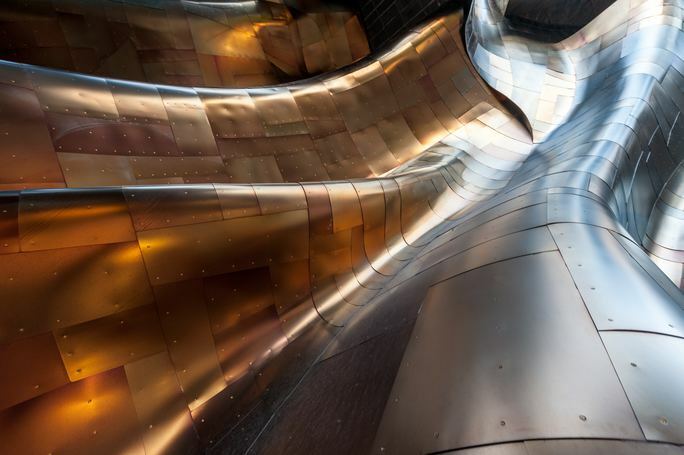 What are the Different Types of Metal Forming? There are many different ways to manipulate metal into the shape that you wish, called metal forming. Here at LTC Roll and Engineering, we use four types of metal forming to accommodate our clients’ needs. Here are the four methods we use and how they can be useful. Roll forming creates the cylinder-shaped metal pieces used to build automobiles. We have over sixty coil-fed roll form lines between all of our plants. As a result, this allows us to make orders of identical pieces to our client’s specifications. Over the years our team has pioneered the tools that are used to create stronger and lighter metal pieces. Through roll forming, we have been awarded “Supplier of Excellence” by General Motors. Our five-axis laser cutting creates three-dimensional prototypes. Clearly, laser cutting is a great way to test a design out before sending it to production. We focus on fabricating parts that perfectly fit our client’s needs. Specifically, the process of prototyping is an integral part of providing client’s high-value products. However, traditional tooling and metal forming methods alone would not be able to achieve the result we can get by laser cutting. Therefore, we also utilize laser cutting on its own to produce products for clients. It is a priceless tool in the metal forming business. Undoubtedly, stamped metal components increase the durability of final products in all types of vehicles. For this reason, we stamp bulkheads, brackets, and similar parts. Over the years, our stamping capability has grown and put us on the front line of auto part production. Currently, we have over forty-five stamping presses. The wide variety of presses we have allows us to better serve our clients. As a result, pieces can be completed and installed in less time by having one manufacturer roll and stamp your components. Moreover, it also reduces the risk of defects. Our stamping capability partners well with our other metal forming capabilities. Amazingly, our ability to stretch bend in-house set us apart from many auto manufacturers. Basically, stretch bending is exactly what it sounds like. It is the stretching and bending of a piece of metal to form a predetermined shape. Reduced material waste and tooling cost are two of the benefits provided by stretch bending. Therefore, we have developed a proprietary tooling process to quickly change out. As a result, it increases line flexibility, allowing different parts to run on the same line. Like with the rest of the metal forming methods we use, stretch bending is used to create high-quality products for our customers. As you can see, metal forming is a detailed method of manufacturing. At LTC Roll and Engineering, we take pride in providing our clients with the highest quality products available. We are constantly innovating and developing better ways to deliver our products. If you would like more information on our products and metal forming methods, call us today at 586-465-1023.